“I have always believed that fashion was not only to make women more beautiful, but also to reassure them, give them confidence.’ – Yves Saint Laurent. 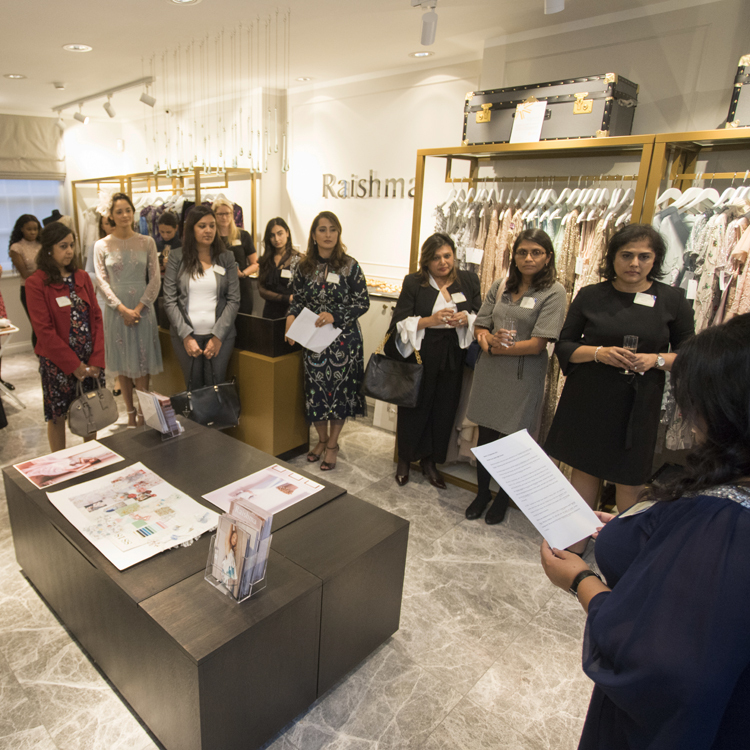 A statement wholeheartedly agreed by Vaishali Shah, Director at Minerva Trust and Corporate Services who hosted the recent ‘Female Focus Meets High Fashion’ event. 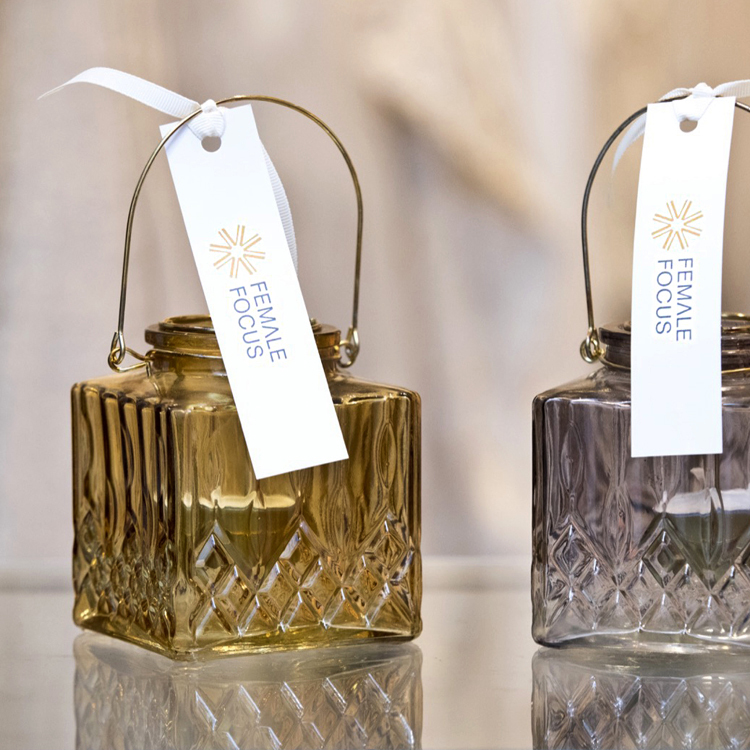 Female Focus, launched by Minerva Trust and Corporate Services and is an exclusive network for successful and influential business women around the world who have distinguished themselves in their careers. 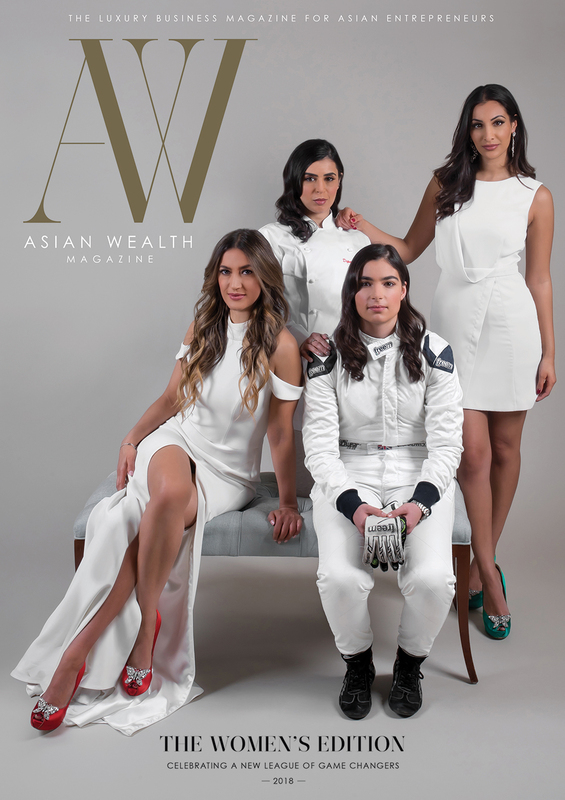 Since Female Focus was launched in 2013, its members have established mutually beneficial business relationships and friendships, and been a force of inspiration for other women to succeed and make their own mark in the world. 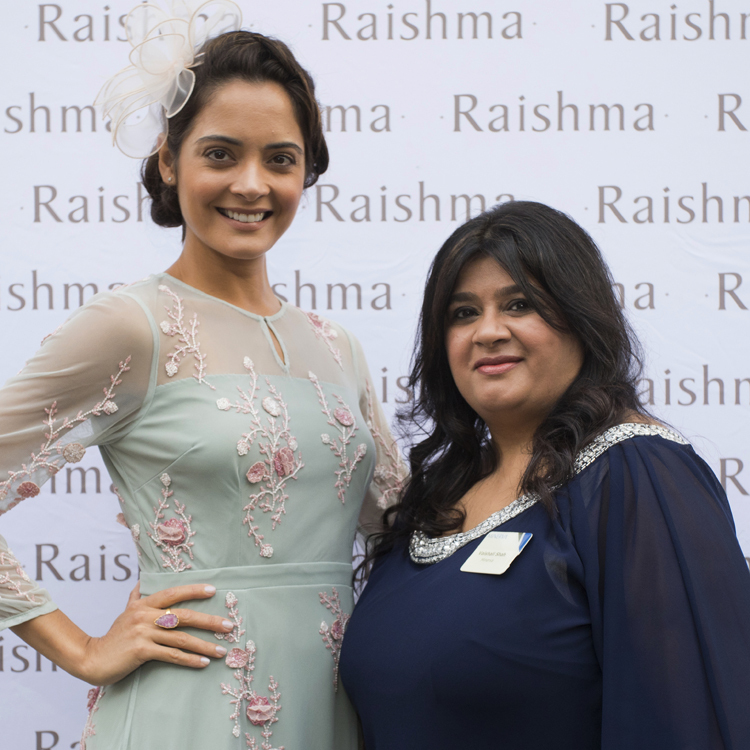 The recent event combined networking with the world of glamour. 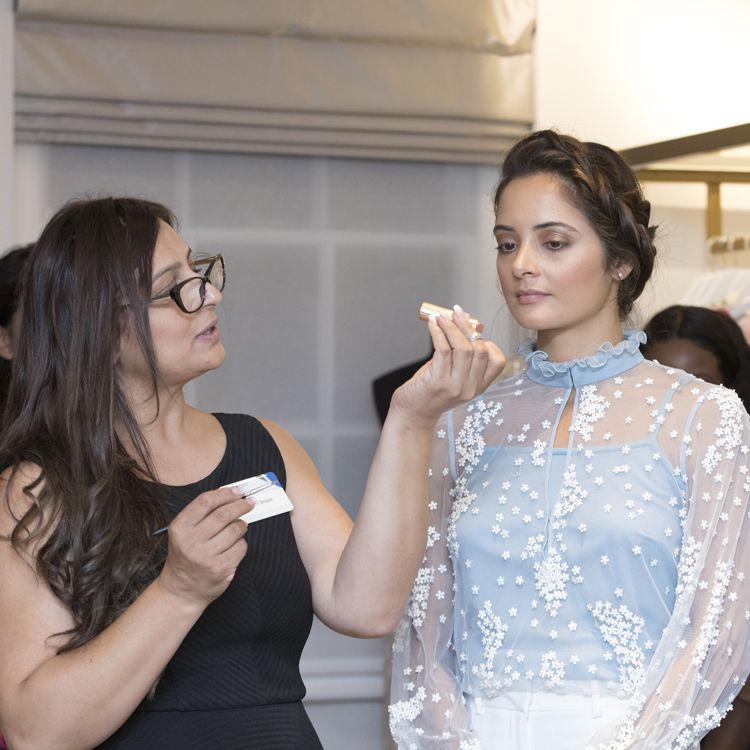 Guests discovered the fashion trends for Spring/Summer 2018 at Raishma, while makeup artist Gini Bhogal demonstrated makeup looks to match. 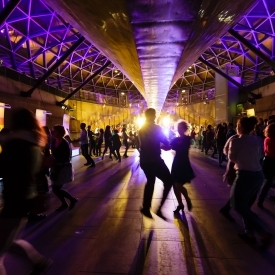 Commenting on the event, Vaishali said, “In our increasingly busy and stressful lives, we often neglect to take time for ourselves and all that makes us look and feel good. 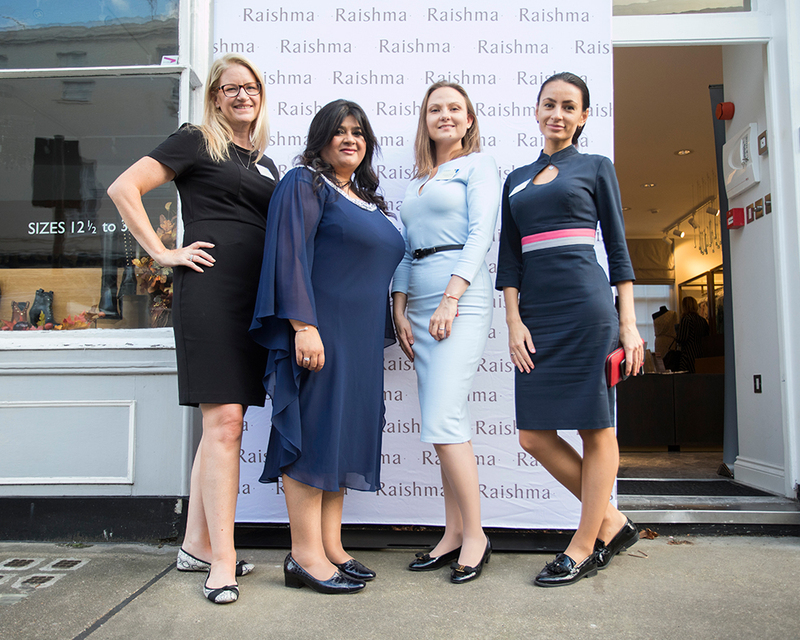 That is why I organised this Fashion inspired Female Focus evening, which combined business networking with everything to do with beauty, elegance and femininity. 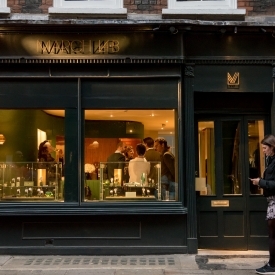 Minerva Trust is a family owned business serving clients for 40 years. As a leading independent provider of trust, corporate and fund administration services, Minerva focuses on internationally active clients in sub Saharan Africa, India, the GCC, UK and Eastern Europe. With headquarters in Jersey, Minerva provides services from offices based in the key jurisdictions of London, Geneva, Mauritius, Nairobi, Dubai and Singapore.